No, I didn’t misspell “shirt”. We want to develop a community that not only reads and discusses what we put on here but also contributes to the site by providing content. So we’re inviting you to submit something smart and entertaining. It could be about anything – even a short story. If it gets selected we’ll let you know before putting it up on the site and send you a t-shirt or coffee mug (your pick) as thanks. The first step involves following us on Facebook by going to our page and hitting that like/follow button. 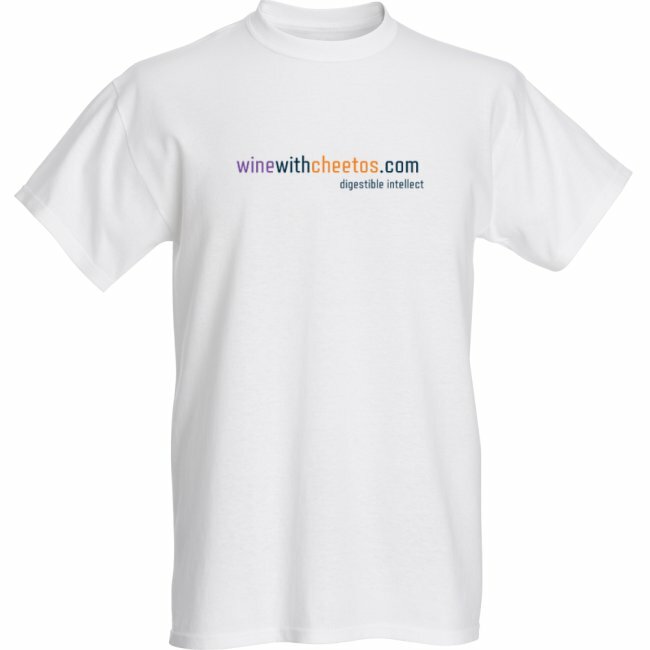 Then email your piece to winewithcheetos@yahoo.com making sure to include your FULL name and phone number. At the end of the year, the team will vote on the best article published that year – that dude will get an even bigger thank you. Thanks again for jumping on board and sticking with us as we work on making this community grow.